Slide Rules: Design, Build, and Archive Presentations in the Engineering and Technical Fields–AVAILABLE! 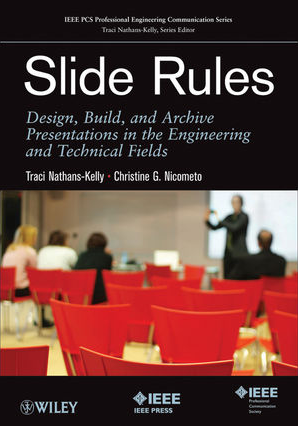 In early March 2014, the paperback version of our book Slide Rules: Design, Build, and Archive Presentations in the Engineering and Technical Fields will be available for purchase. At the moment, the e-book is available for download.